Are you still looking for the perfect bronzer? 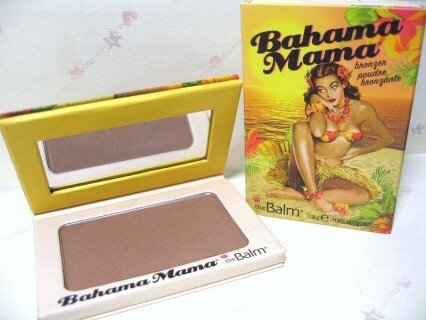 If you said yes, it means that you have not heard about the Bahama Mamma Bronzer yet. Since recently it has became the Balm customers’ favourite product. The package of the bronzer is in made of durable cardboard box. It is in a square and it has a magnetic lid. Once you open it up you are going to find the bronzer on one one side and the mirror on the other, which allows us to do any make up improvements on the spot without going to the restroom. On the top lid there is a cute picture of a Hawaiian lady with palms in the background, which brings in most of us nice, sunny memories. There is 7 g of the product in the package, which is reasonable. It is in only one shade, but surprisingly, it does suit all skin tones. It is advertised as a bronzer for the sun kissed look but it turned out to beuniversal. It is great for contouring or slimming the face. When using it is difficult to get shiny or dewy look because when applied it matts the skin very well. Additionally, the product is rich-pigmented so just one swatch will be fine for a light skin. 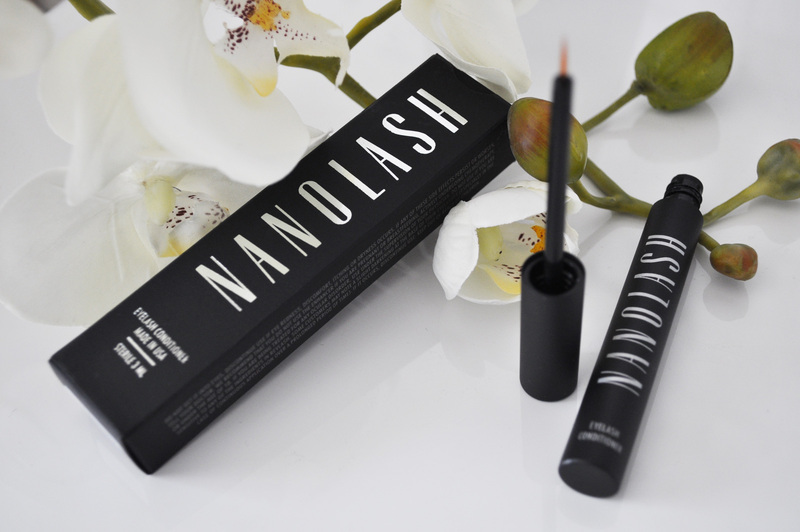 Durability of the product is the point where most of the cosmetic companies fail. Not in this case. Applied in the morning, it stays on intact until the rest of the day. The best way to apply the Bahama Mama is to use a contouring brush or a beauty blender. To slim the face and give it more dimension apply the product on the sides of your check bones from the corner of your lips to the top of your ears. It is matt, however in the sun it is slightly shimmering. The Bahama Mama is a great product that seems to have no downsides. Unfortunately, there are two things that may discourage potential customers. First, the price is quite high as for a bronzing product. It costs around $20 if you are lucky to get it in a drugstore. Another drawback is its availability. Most of the shops do not stock any of the Balm products. The only way you can really get it is online. It is important to realize that the shipping costs may be as high as the product itself.